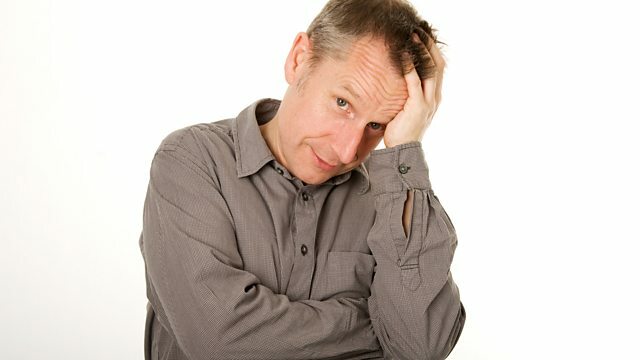 Comedian Jeremy Hardy has died aged 57 after battling cancer. The Blackadder Goes Forth and Mock the Week star died earlier today, his rep Amanda Emery confirmed. In a statement, Ms Emery said the active socialist and author passed away with his daughter Elizabeth Hardy - who he adopted whilst married to Kit Hollerbach - and his film-maker wife, Katie Barlow, by his side. "Friends and family of comedian Jeremy Hardy are immensely sad to announce that Jeremy died of cancer, early on Friday 1st February," Emery said. Pope Francis has surprised many after saying that ­anyone who forsake gay people “doesn’t have a human heart”.